LIFETIME WARRANTY* Manufacturer Backed for peace of mind. REDUCE HEAT and SUN CONTROL: Reject up to 82% of the heat generated by sunshine without losing your view or optical clarity. GLARE REDUCTION - improve television and computer screen viewing block up to 93% of glare whilst letting in plenty of light so that you will enjoy your views. It’s like sunglasses for your windows! 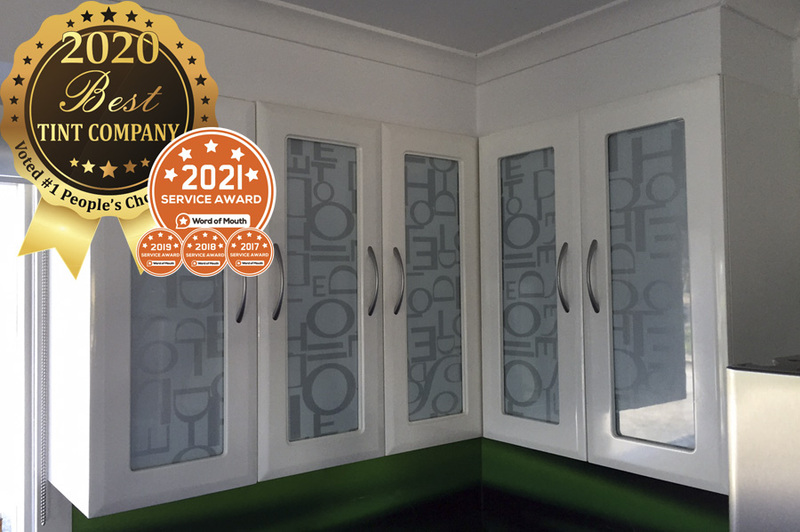 PRIVACY - Some window films reduce the visibility of the interior space from the outside, giving you excellent daytime privacy, our range of DECORATIVE FILMS will offer you Day & Nightime Privacy. 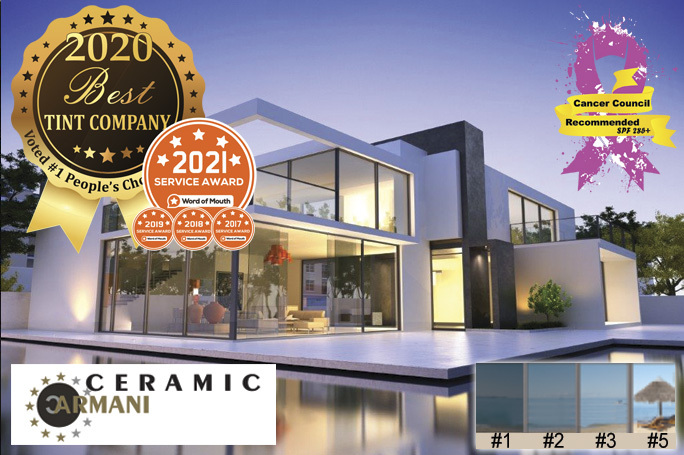 ECODUAL is the ultimate in technology This AMAZING NEW State-of-the-art technology advanced window film is complicated, but what it does is simple, Ecodual offers double glazed performance at a fraction of the price. Ceramic ARMANI is the GUCCI of the tint world, exclusive to Top Tint Ceramic ARMANI is just DIVINE… offering unsurpassed clarity day & night to keep those beautiful views. 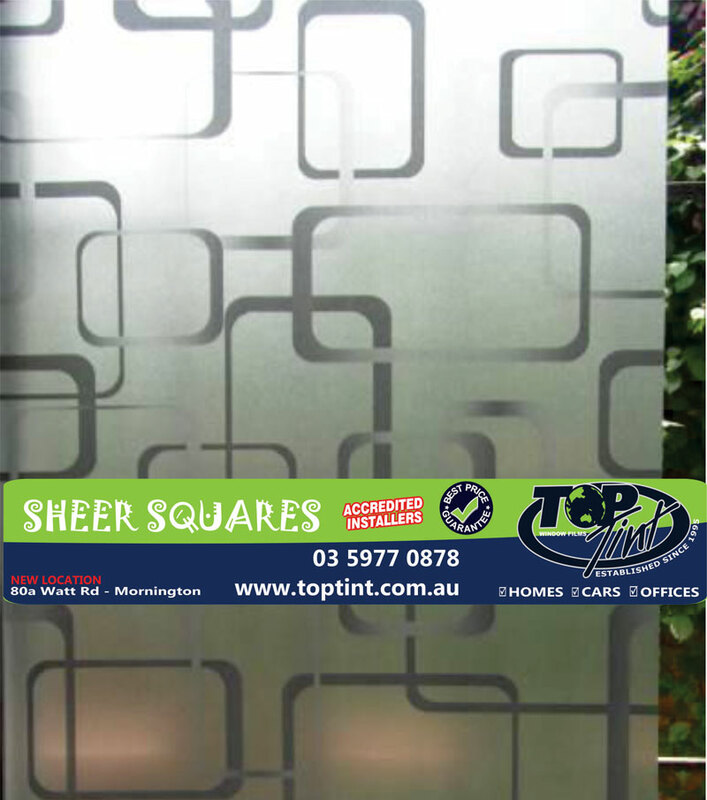 This sleek RITZY window film will complement any homes interior or exterior, modern or older style. Available in 4 shades this film offers ground breaking technology. 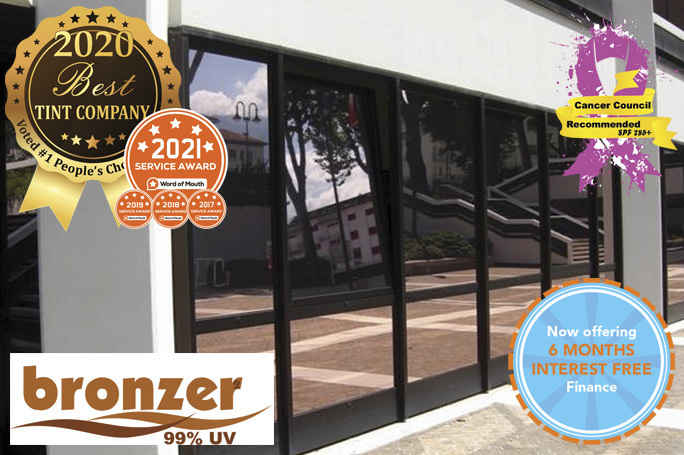 99% UV, superior unrivalled heat absorbing qualities, dual ultraviolet & infrared reduction, amazing glare reduction PLUS an extra layer to offer maximum scratch resistance all with a Lifetime warranty. 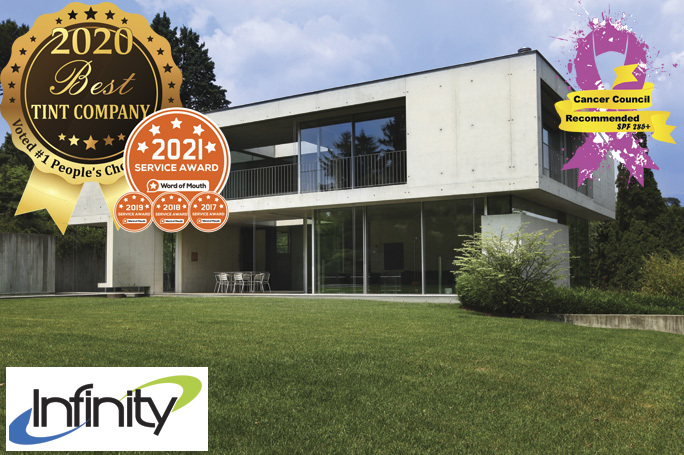 The INFINITY Range Offers A Stylish Appearance And The Quality And Performance Results To Match. 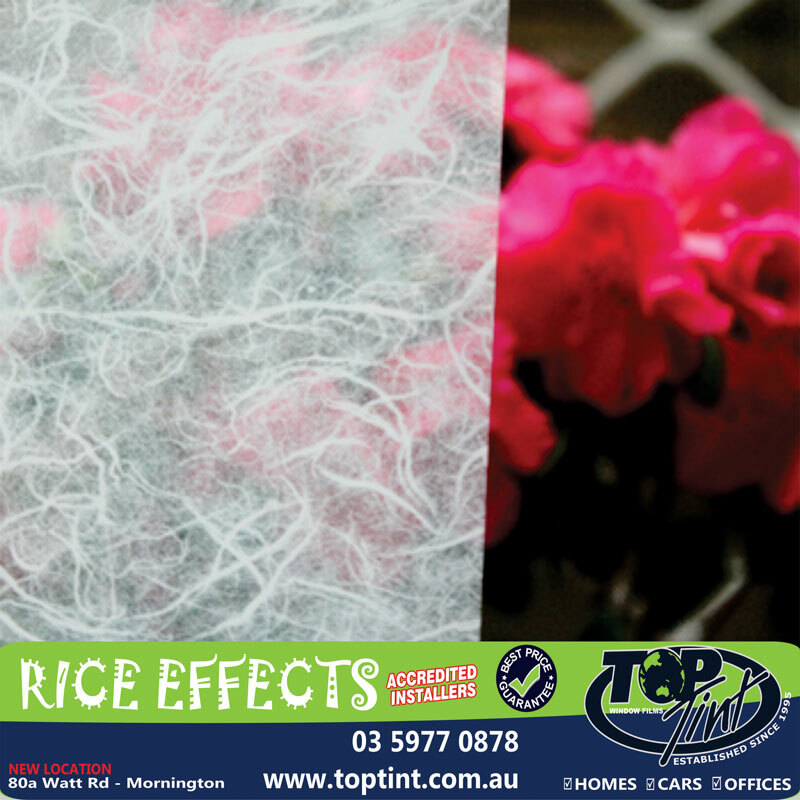 Infinity is not a reflective film so if the tinted look is what you are looking for from the outside rather than the reflective look this is one of films in our range for you. 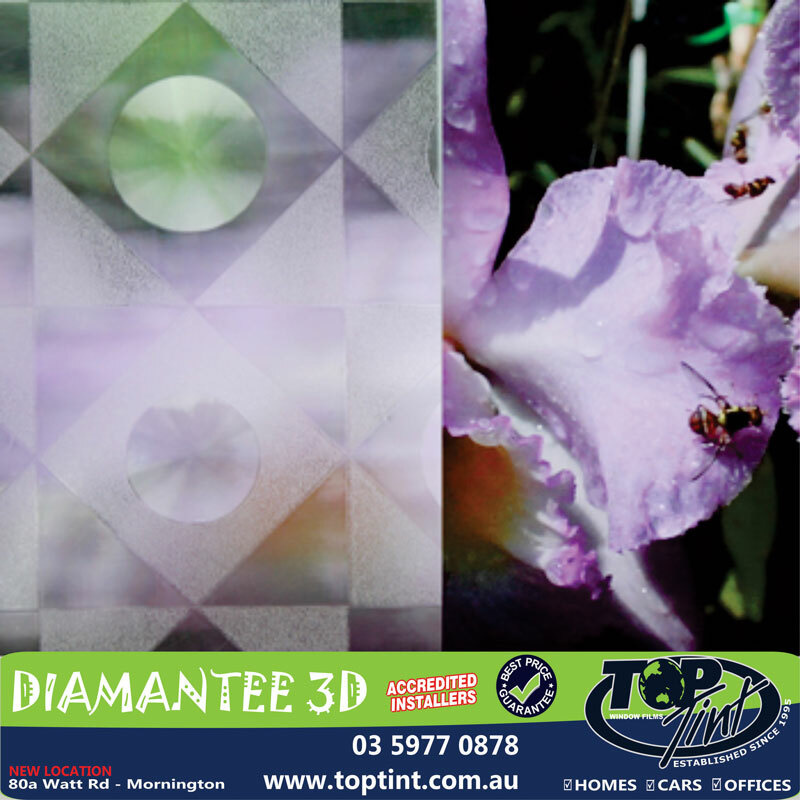 Offering a LIFETIME WARRANTY, available in a range of shades with outstanding solar performance, 99% UV and maximum glare reduction without losing clarity INFINITY is the film for you. 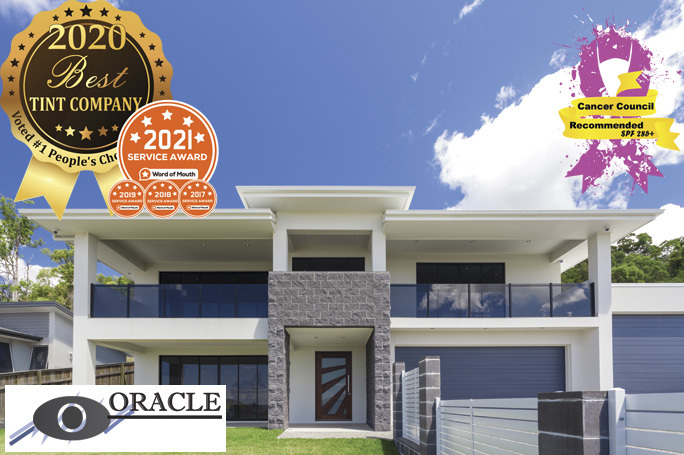 Our ORACLE range of window films offer a sophisticated classy look with a LIFETIME WARRANTY, low reflectivity so you won’t have to live with a mirror look day or night, maximum heat and glare control along with 99% UV Protection. ORACLE provides that supreme optical clarity for your viewing pleasure day and night. 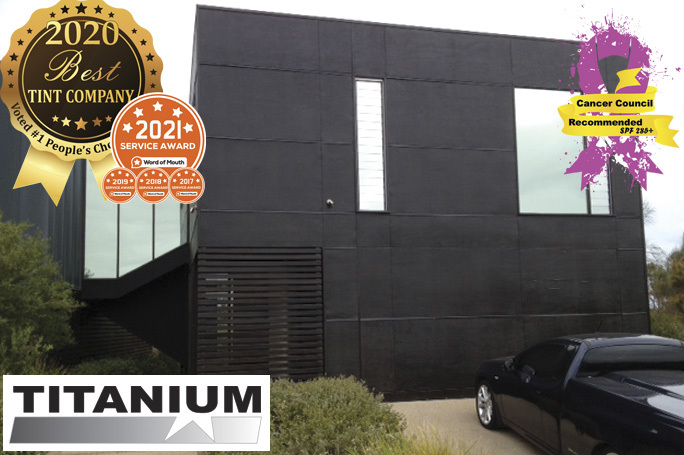 Titanium Window Film is another of our reflective range and offers serious optimum privacy with great heat and UV benefits. Titanium allows you total privacy and keeps you cool and comfortable, whilst still enjoying those great views. Our Bronzer range unites two worlds — science and art. Available in 2 shades providing unparalleled heat rejection, while providing a warm look reminiscent of sunset’s glow. Great on modern or older homes. LIFETIME WARRANTY, 99% UV great heat reduction without losing clarity. 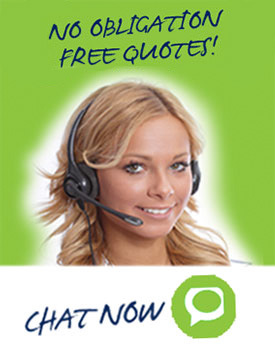 * Important note: Interest free finance offer is available on all residential and office tinting with a total value of $1,000 or more. Versace is our architectural designer film and available in striking reflective colours including, Blue/Silver (eye catching if you have water views), Silver/Black and Gold/Silver. 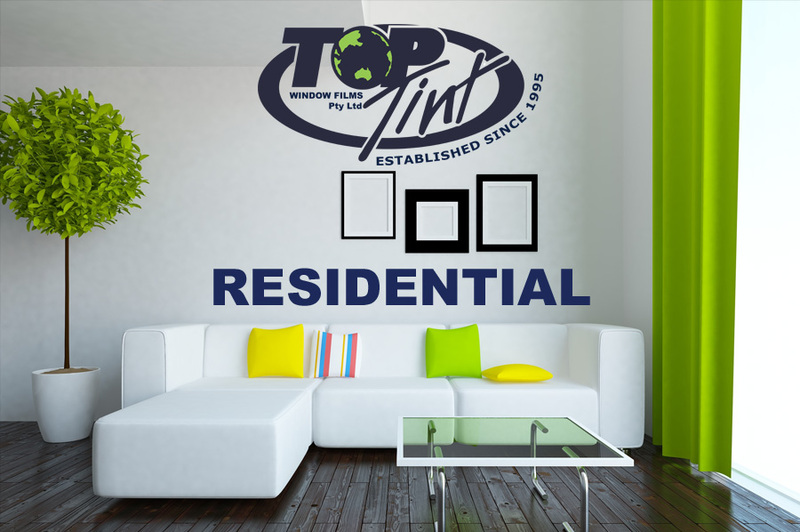 These films offer excellent Heat, Glare and UV rejection for both commercial and residential use with a classy look about them. 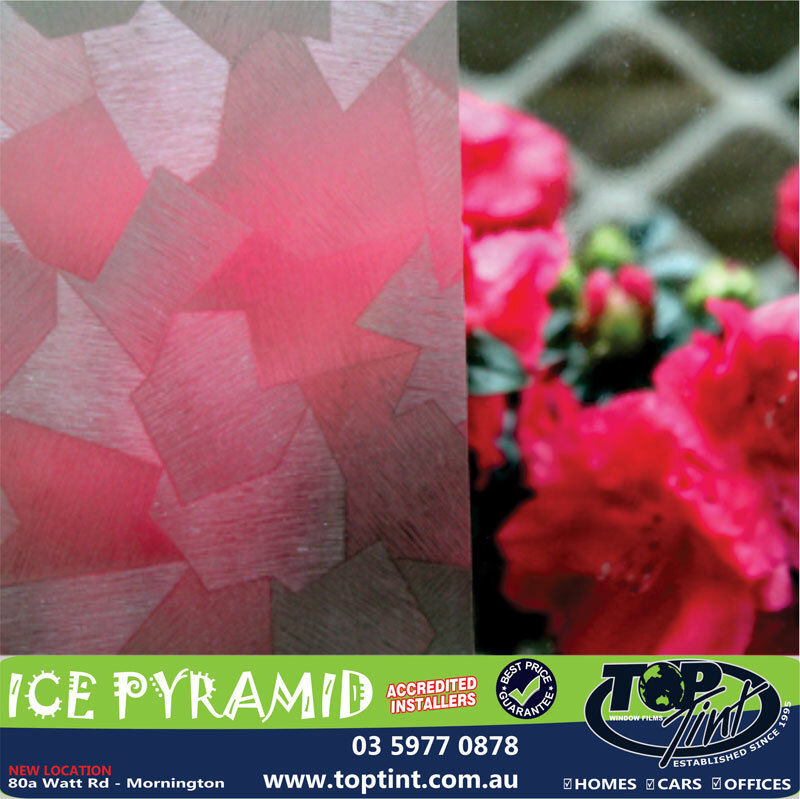 Plain Glass is Boring – our DECORATIVE RANGE can CHANGE THAT. Doors, windows and partitions can be transformed into unique visual experiences using our wide range of decorative films OR digital printing. 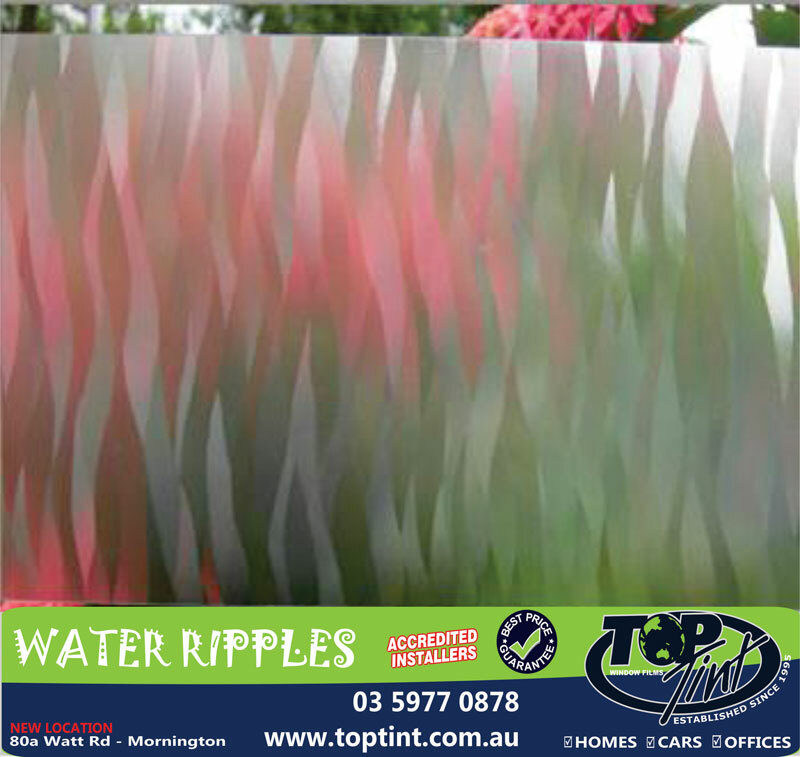 ALL Decorative films allow you to still allow the light to filter in however most offer total privacy. They also keep the harmful UV rays out and add safety. 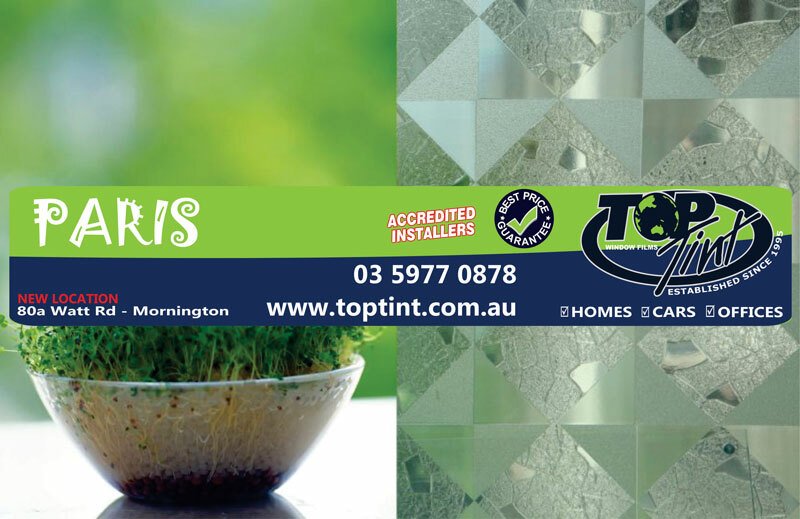 Technology advanced CLEAR	security/safety	film strengthens your glass which is your weakest point of your home or building to make breaking, smashing much harder or impossible for intruders. Can be installed to new or existing glass. Sunsafe	security films bonds tightly to	your glass,	holding	the	glass together in the event of a breakage, hence no shattering, reducing	the risk of serious injury from breakage or flying glass. 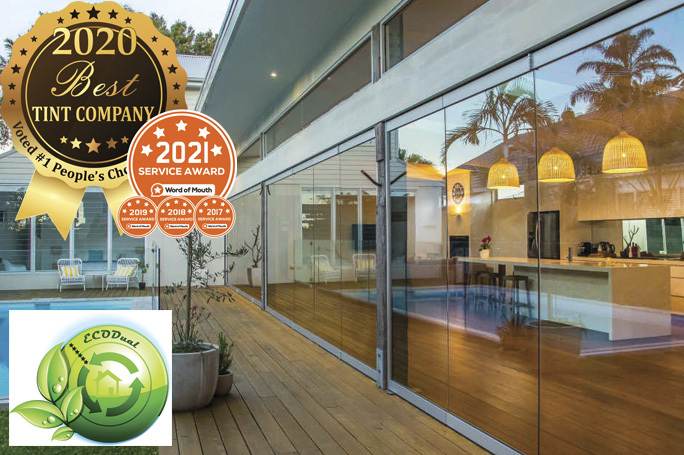 Meets Australian safety glazing standards –accredited to supply you with your certificate to certify your glass to Australian standards Eg: AS2208 as a grade-a human impact safety glazing. 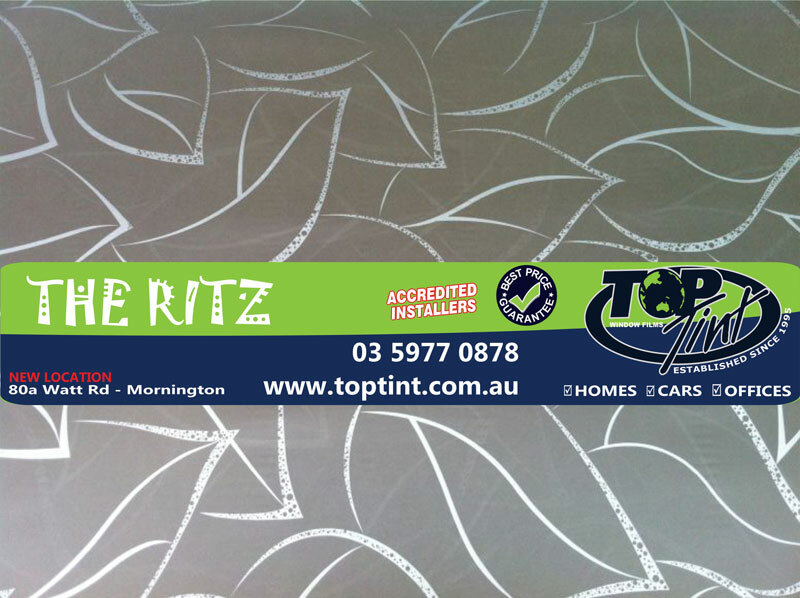 Rejects	damaging	UV	rays	protecting	furnishings,	flooring	or	artwork	fading. 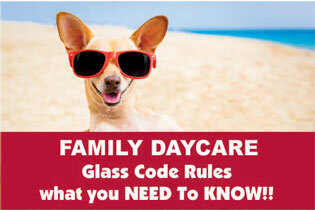 Compulsory in all commercial and home child care facilities –(residential or commercial). 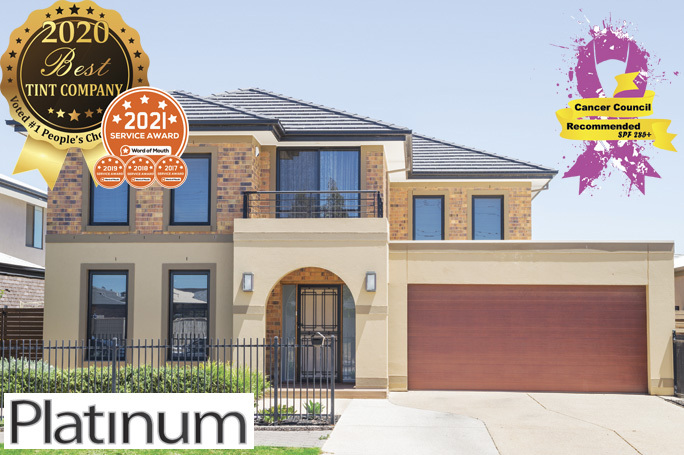 SUNSAFE TINTED SECURITY SAFETY film is available in various shades but can also reject up to 72% of the heat coming through your windows for ULTIMATE COMFORT and SECURITY also reducing hot spots by rejecting up to 97% of the sun’s infrared rays. Sunsafe Security Films Bonds Tightly To Your Glass Holding the glass together in the event of a breakage hence NO shattering reducing the risk of serious injury from breakage or flying glass. 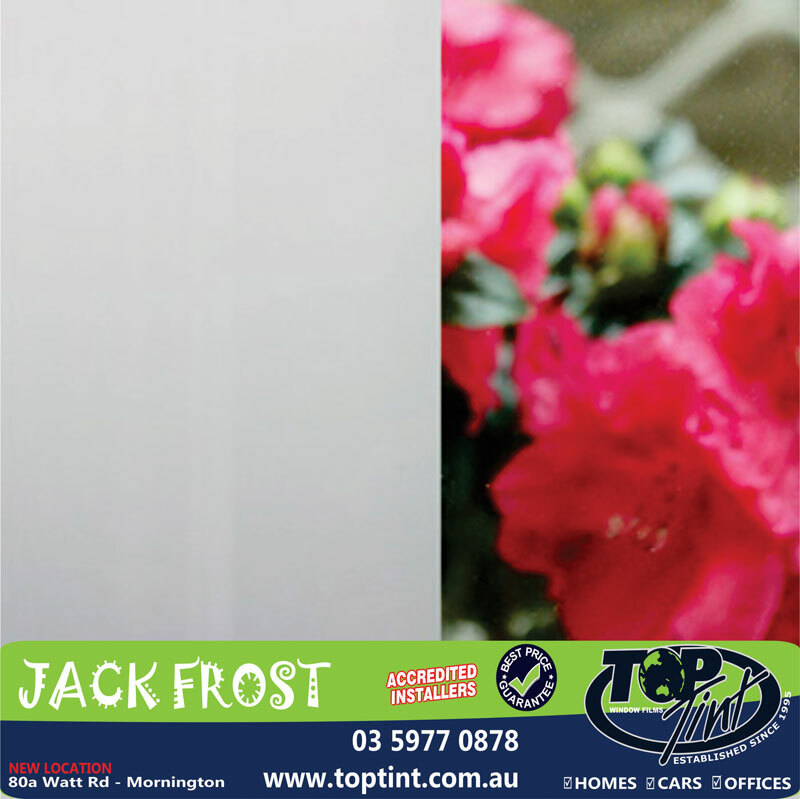 Technology advanced TINTED security/safety film Strengthens your glass which is your weakest point of your home or building to make breaking, smashing much harder or impossible for intruders. Can be installed to new or existing glass. • Protects and Rejects UV rays from damaging your children, furnishings, flooring or artwork fading. 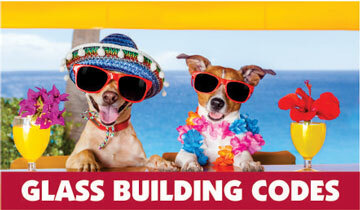 Adds Safety and Security PLUS STYLE and PRIVACY if required complementing any color scheme. 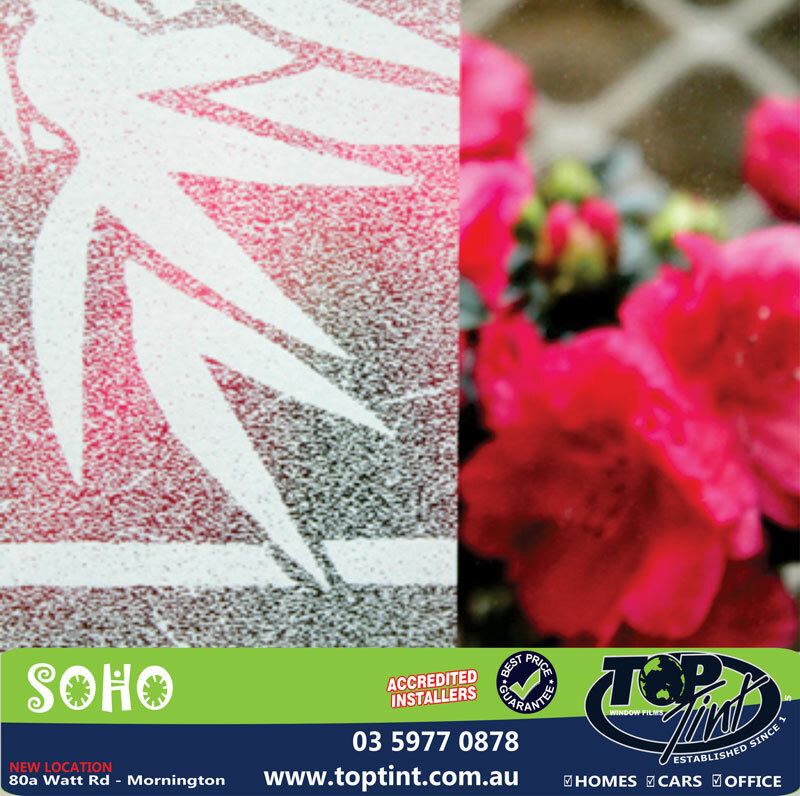 Rejects damaging uv rays protecting furnishings, flooring or artwork fading. 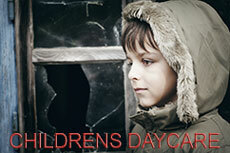 Compulsory in all commercial and home child care facilities – (residential or commercial). Our ULTIMATE MOST resilient Safety/Security film with an aggressive adhesive that provides exceptional impact abilities used for hurricanes, earthquakes and blasts AND home invasions in the USA making breaking, smashing much harder or impossible for intruders. Totally CLEAR SUNSAFE EXTREME ULTIMATE will not change the appearance of your glass still allowing visible light to enter. HOWEVER strengthening your house/building at one of its weakest points. 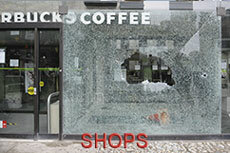 Discourages smash and grabs or burglaries and increases personal AND asset safety. Safety Film Is Now Compulsory In ALL CHILD CARE CENTERS Throughout Victoria, Even Home Care Facilities must comply With AS2208 Standards. 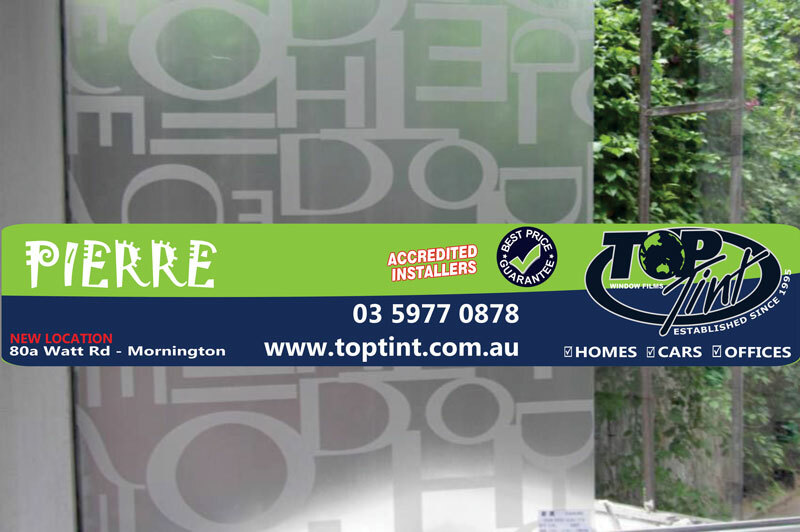 All Safety Films Are Applied By One Of Our Fully Accredited Installers and are available in tinted or clear.